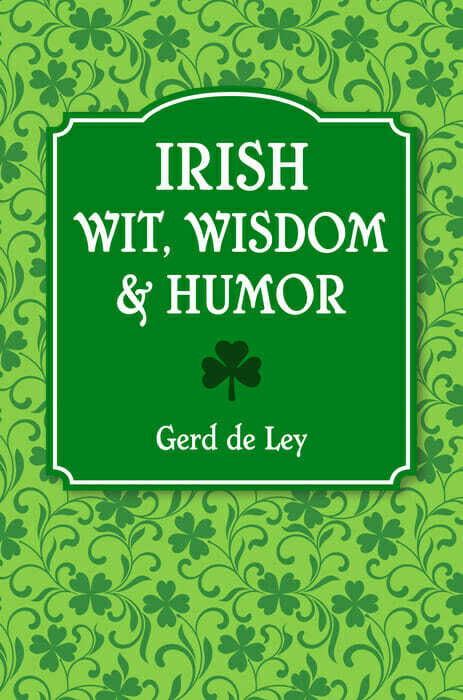 Just in time for St. Patrick’s Day, here are some fun and favorite quotes from our newest book, Irish Wit, Wisdom & Humor: The Complete Collection of Irish Jokes, One-Liners & Witty Sayings. Irish Wit, Wisdom & Humor collects over 1000 witticisms, musings, deep thoughts, and one-liners from and about Ireland and its people. It features hundreds of authors, poets, comedians, actors, politicians and many more that best represent the Emerald Isle including James Joyce, Oscar Wilde, Bono, Edna O’Brien, C.S. Lewis, Sinead O’Connor, George Bernard Shaw, and many others. Gerd de Ley is a former English teacher and has been a professional writer and actor since 1975. From an early age, Gerd has been an avid collector of quotations and proverbs from all over the world and has had more than 450 works published in Holland and Belgium. His most comprehensive book, Het Grootste Citatenboek ter Wereld (translated as The Greatest Quotation Book in the World), was published in 2009 and contains over 40,000 quotes. 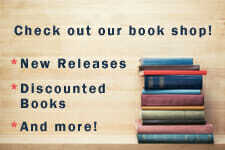 For the past two decades, Gerd has worked together with linguist David Potter to bring his work to English audiences, resulting in publications in England, USA, India, Finland, China, and Vietnam. What our Friends are Saying.